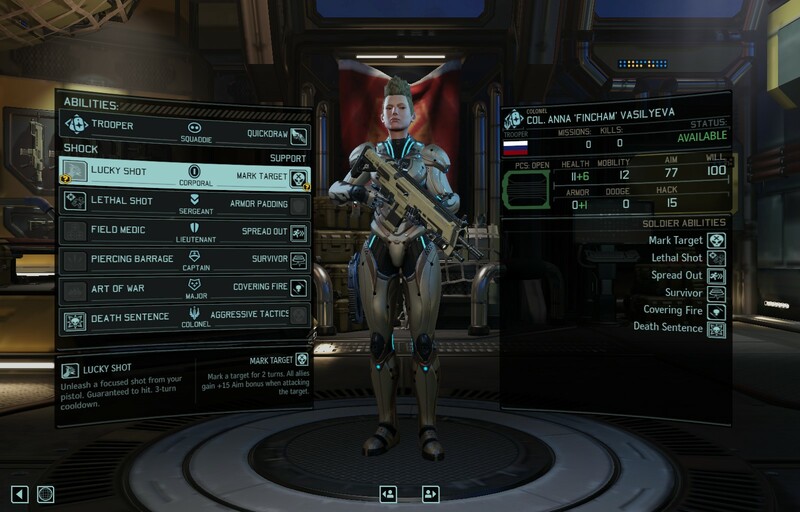 “Trooper” is a mod for the popular turn based strategy game XCOM2. This mod adds an extra class, the “Trooper”. 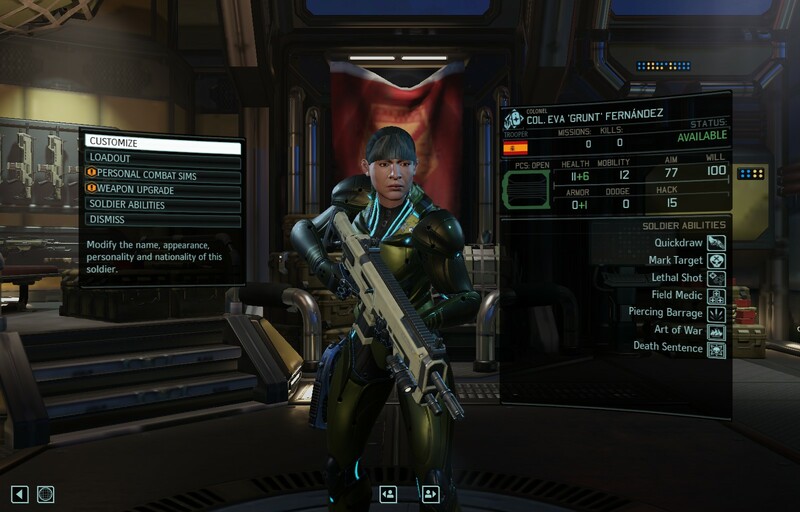 My project partner and I thought that the classes in XCOM2 were too specialized and therefore wanted to create a more versatile class. We launched the mod only days after the release of XCOM2. Within those few days I played through the whole game and documented all shortcomings which resulted in the creation of the “Trooper” class. 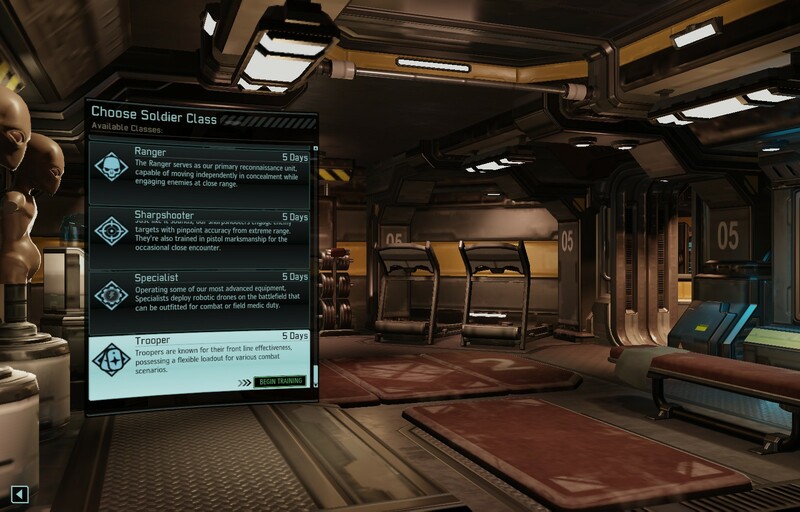 The “Trooper” is a balanced class who gives the players the opportunity to choose from various interesting skills. The development of this mod taught me to analyze and solve problems within a short time period. We gathered feedback from the community and included this during our process and motivated us to improve our mod. The community supported us throughout the development process which gave us gratification and made us fun for us to iterate on the mod. The mod was downloaded 40,000 times and has earned a 5 star rating.